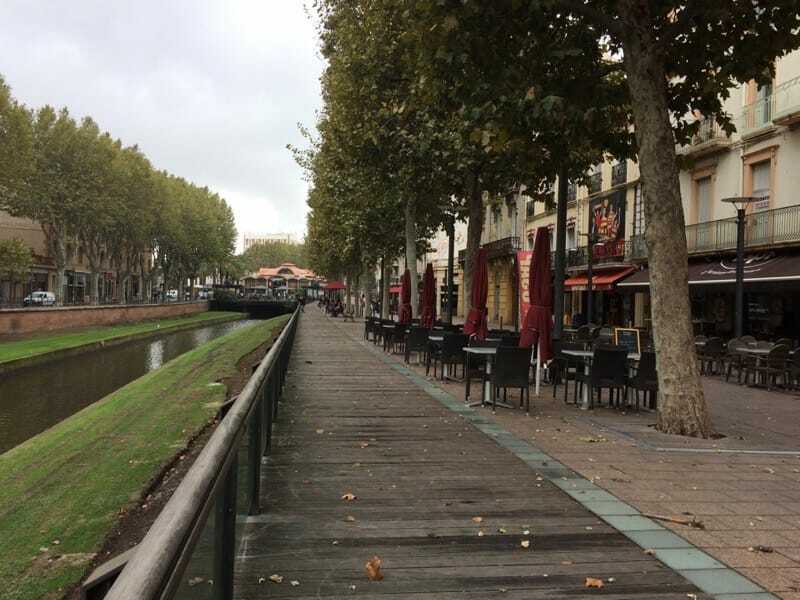 Driver deliberately injures pedestrian – Firefighters and police arrived on the scene of Rue Mimosas in Perpignan to find a Citroen Picasso embedded in a lamp-post and a man lying on the pavement. Witnesses said that the vehicle mounted the pavement at high speed, and hit the man, before crashing into the lamp-post. The driver of the car tested positive for cannabis and cocaine, and explained that he obeyed a sudden ‘impulse’ to attack someone and then commit suicide. The 26 year old man was already known to the police, having attempted to purchase a gun on the ‘dark web’. He has been remanded in custody – and the victim remains in a coma. 120,000€ hidden in car – Customs police became suspicious when a motorist on the A9 near Salses-le-Chateau accelerated away as soon as he saw them. An investigation of the car found 30,000€ in a hold-all in the boot. As the driver had no right to be carrying such a large sum he was handcuffed and placed in detention for money laundering. A further search of the vehicle revealed 90,560€ (and I gram of cannabis resin) hidden in the dashboard, under the seats and under the gear lever. The driver was on his way to Spain. 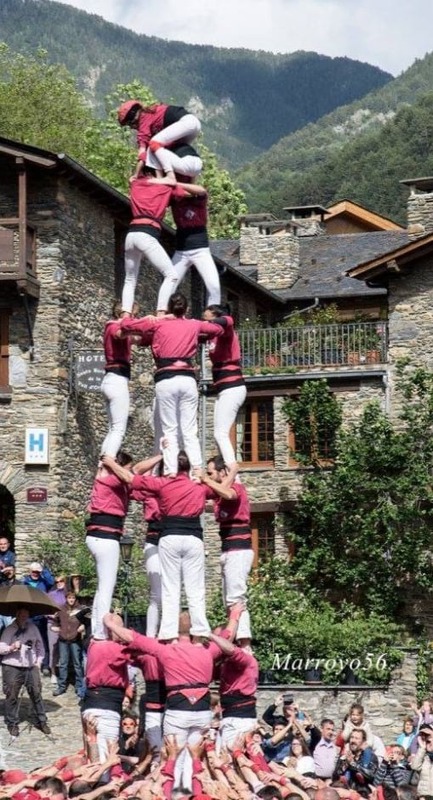 3 girls injured when human pyramid collapses – Villagers in Baho were enjoying the Sunday afternoon spectacle of watching traditional Catalan Castellers perform, when the accident happened. A 25 year old female fell from a height of 8 metres, onto two younger girls (aged 13 and 20 years old). All three were taken by ambulance to hospital, and the first girl who fell is said to be seriously injured. Canet beaches closed – following the discovery of oil pellets on the beaches, the town council has temporarily closed all the beaches and a clean-up mission will be underway shortly. This is the residue of the oil spillage which recently affected Corsica. 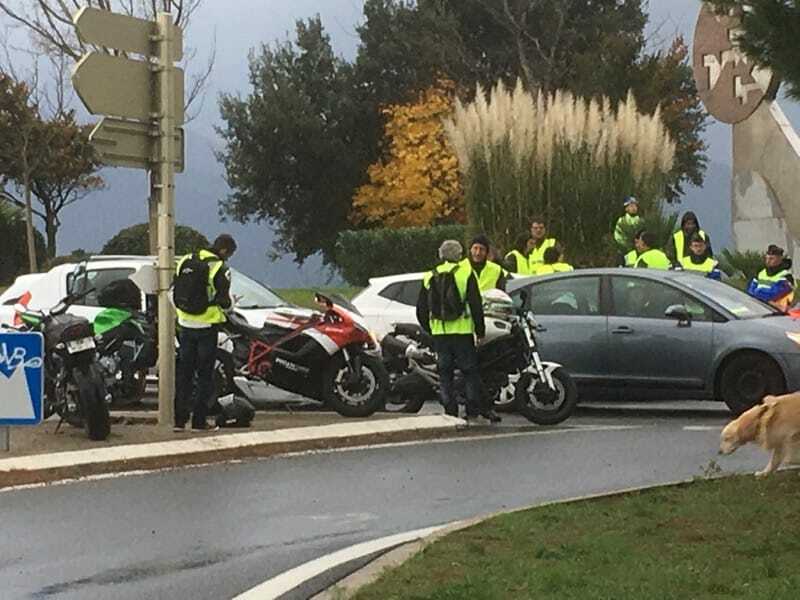 Traffic news – The so-called ‘Yellow Vest’ protest certainly achieved its aim of disrupting the roads of France, if nothing else. Originally planned as a ‘peaceful’ protest, there were several violent incidents – one resulting in the death of a protestor in the Savoie region as she was accidentally run over by a motorist who panicked. In the P-O, a Bulgarian lorry driver was arrested for trying to force the blockade, endangering life, and at Porte d’Espagne a protestor had his foot run over. The ‘day’ of protests continued into Sunday – although the torrential rain dampened spirits somewhat. Sports news, Traffic news and weather news combined – With the department being on Alerte Orange for storms, coupled with the Yellow Vest protests, Sunday was not a good time to take to the road, but the Ponteilla Rugby team set off in good spirits for their match in Olonzac (Hérault). After 5 kilometres they were halted by the protestors at the Motorway entrance, but, having stopped to take several ‘selfies’ with them, they continued on. Once in the Hérault they came to a halt on a small road which had crumbled due to the rain, and a digger was carrying out urgent repairs. Finally they arrived just a few minutes before the start of their match – to hear that the referee was stuck behind the same digger. ….